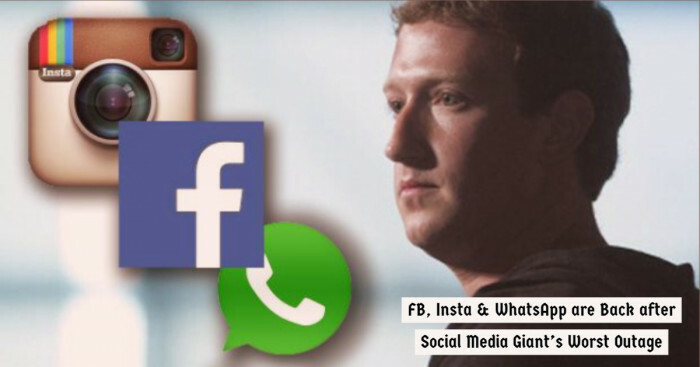 Computers are a very modern phenomenon but do you know that there were actually counts of computers around 40 years ago. Although they were not completely allowed for general use they were restricted to corporate and government use. Unlike today’s PC which is tiny and flat devices ancient computers were of big size that would almost cover a room. It is hard to imagine that ancient devices were even identified with typical names like ENIAC, AN/FSQ-7. Unlike the modern computers which are made of the several tiny components, ancient computers were mostly based on vacuum tubes. Let us take you to the world of computers i.e. a room filled with one computer and other added devices that looked more like a furniture and interior rather than hardware. The Z4 computer designed by german engineer Konrad Zuse used about 4000 watts of power and works at approx 40Hz. 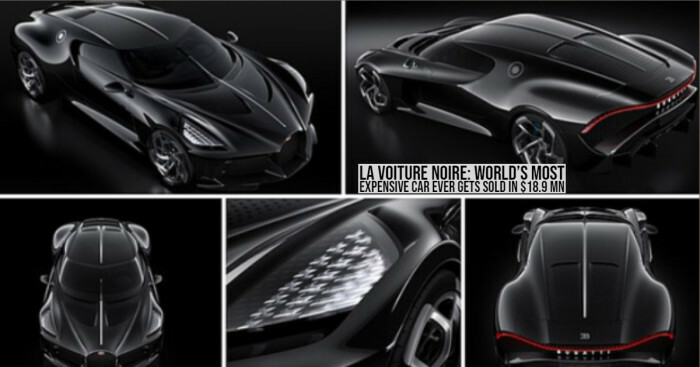 It was similar to earlier invention Z3 but differ in number of aspects. Z4 memory consisted of 64 32 bit registers rather than 22 bit floating point words. 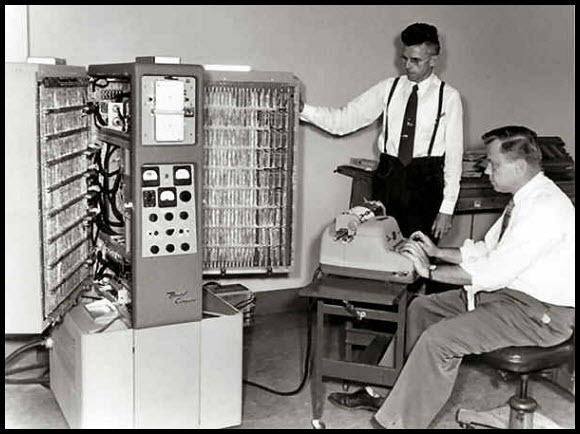 Colossus was the first programmable electronic digital computer designed by Tommy Flowers in early 1940’s. Thermionic valves or vacuum tubes were used b Colossus to perform counting operations. 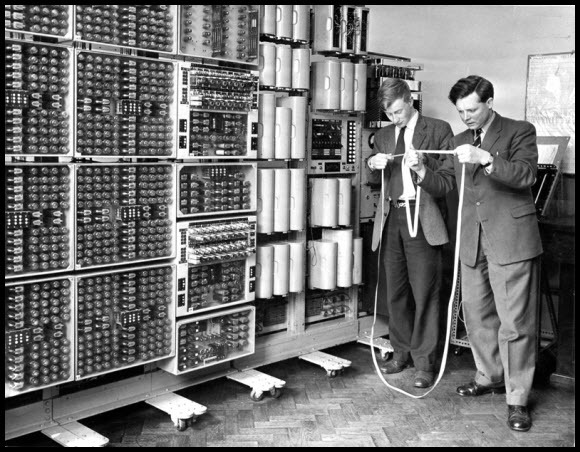 Colossus was developed by British codebreakers to help in the encryption of the messages during WWII. 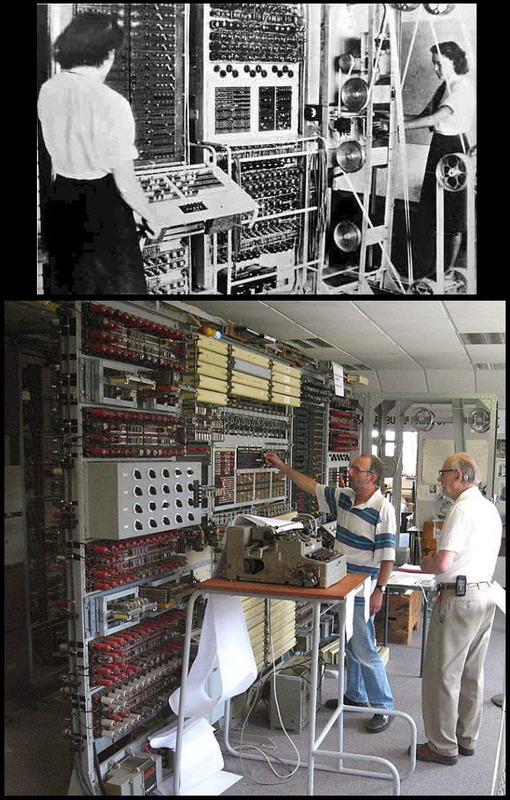 The blueprints of the computer were burnt after WWII and a working replica has been built between 1944 and 2006. Colossus processed 5000 characters per second. 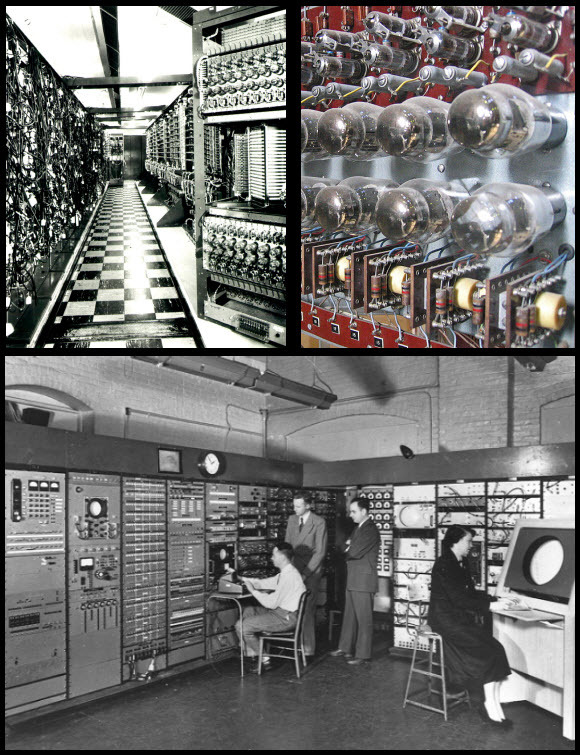 Formerly called as the Giant Brain, ENIAC is one of the ancient computers that weighted 27 tons. 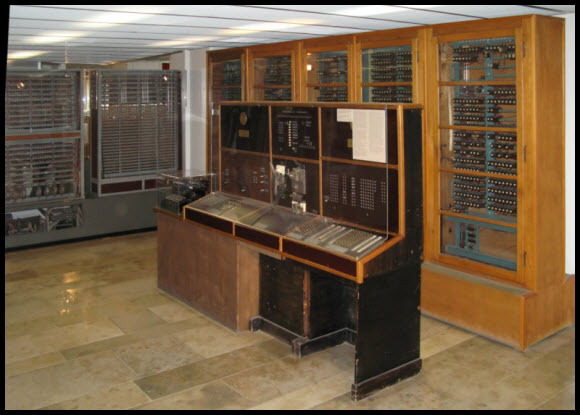 ENIAC’s total cost was about $487,000 which was financed by the United States Army. It consists of 1500 relays, 17,468 vacuum tubes, and 10,000 capacitors. It weighed more than 30 short tons and consumed around 150 Kw of electricity. 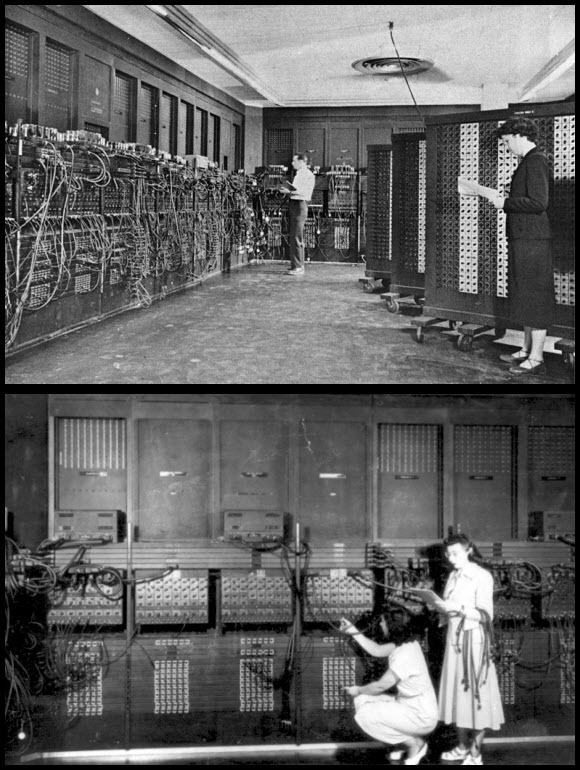 ENIAC also composed of different panels that perform different functions. The first version of whirlwind had 512 byte of main memory. It was the first ancient computer that was used as a video display for output. It was also the first computer to use magnetic core memory and the first to calculate on parallel. Surprisingly, when there was a switch to a different kind memory it was noticed that the computer doubled its performance and made it the fastest computer of those times. Designed by the inventor of ENIAC (John Mauchly and J. Presper Eckert) UNIVAC was accepted by US Census Bureau in March 1951. Weighted 13 tons, UNIVAC ran at 2.25 MHz cost up to $15 million. 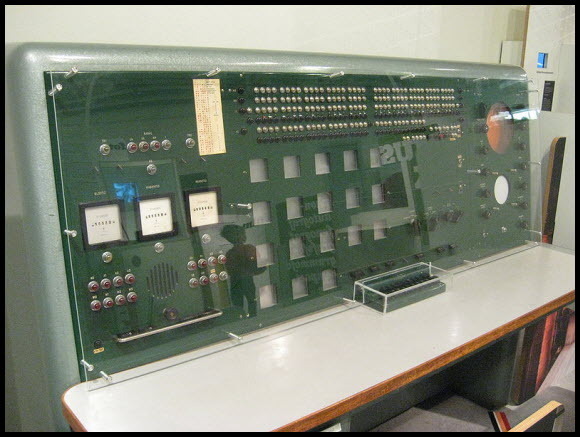 It was the first computer designed for administrative use with fast execution of arithmetic and data transport operations. WITCH was also known as The Harwell Dekatron Computer. The construction of the device was started in 1949 and it came into operation in April 1951. Similar to RAM in modern computers WITCH used dekatrons for volatile memory. This machine had the ability to run long periods of time even when not attended by the person. You won’t believe that once the staff left the machine ON over the New Year and Christmas holidays and the machine was still working after a long vacation of 10 days. BESK stands for Binär Elektronisk SekvensKalkylator hold a memory of 2560 byte. The design of this ancient computer was done in 1953. It was Sweden’s first electronic computer that used vacuum tubes instead of relays. BESK could perform a multiplication of 350 μs and an addition of 56 μs. Also BESK means bitter in Swedish. Also BESK is an alcoholic beverage from the south of Sweden. 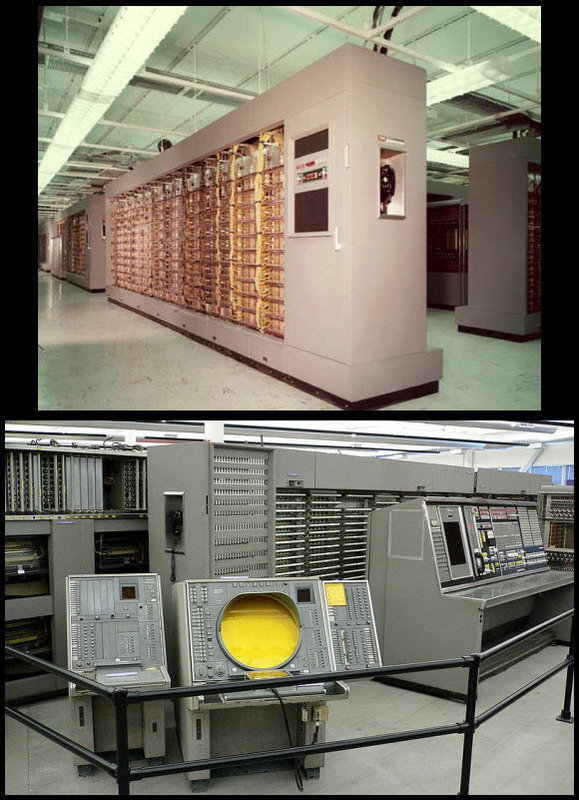 IBM 702 was the first ancient computer in response to UNIVAC – the first mainframe computer. The mathematical calculations like addition and subtraction were done at a fast rate but division and multiplication were done significantly slower. The system could have the memory of approx 10 kilobytes. It had 14 William tubes with a capacity of 512 bits each for two 512 character accumulators. Bendix G -15 weighed 450Kg looks like a big tower desktop. 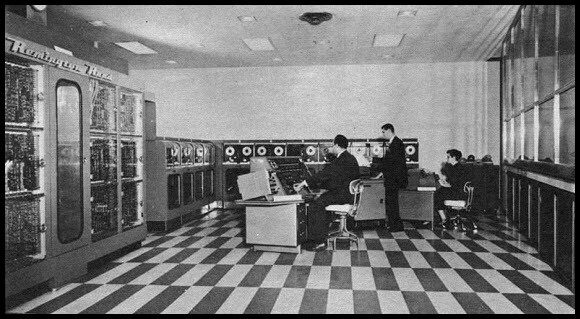 The computer came into recognition in 1956 by the Bendix Corporation. A working model of Bendix G -15costs around $60,000. This device was purposefully meant for industrial markets and scientific purposes. The G-15 was sometimes also referred as the first personal computer but there were some disagreements about it. Later on, around more 400 G-15 were made. 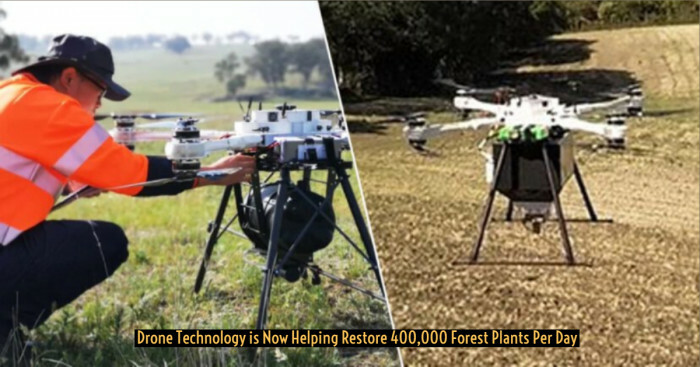 AN/FSQ –7 was created by IBM in collaboration with the US Air Force. This device used up to 3 megawatts of electricity and performs about 75000 instructions per second. AN/FSQ was sometimes wrongly interpreted as the Whirlwind II. It was the largest computer system in ancient times ever built that consists of 24 installed machines, weighed 250 tons and had 2 computers.